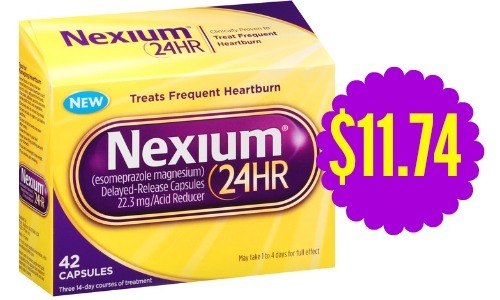 Starting 4/12, you can get Nexium for $11.74 at CVS. If you need heartburn medicine, this is the time to get it. 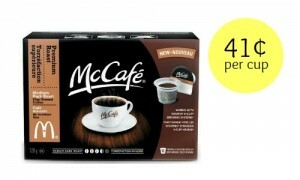 This is also a great item to donate if you know someone who uses it. 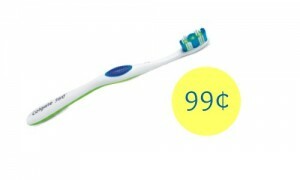 Don’t miss all the CVS deals this week.